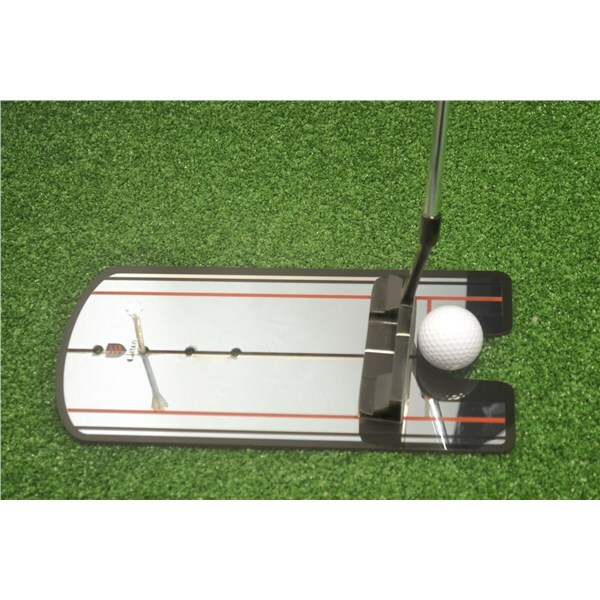 I use it to check eyes and shoulder alignment before setting the ball away on staring line. It works and it has helped. There could be a few more holes for tees. Regardless it fine indoors on carpets. This is a fundamental tool when training alignment, posture and tempo. The tour mirror gives visual feedback where your eyes , putter face and shoulders are in relation to the shot. 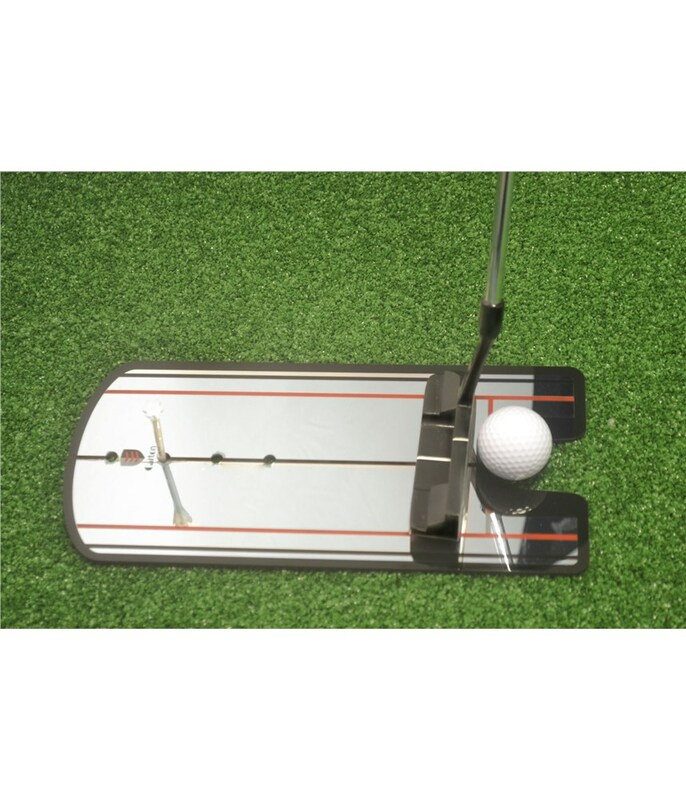 It is used to gain correct stance and position and align target line to cuponce the mirror is in position, place the golf ball inside the ball gate and use the alignment guides to practice stroke. Then swing putter through the target line and gain greater, posture, set up and consistency. Tee placement slots that are used to keep your tour mirror in position. It can also be used as markers to judge your swing.